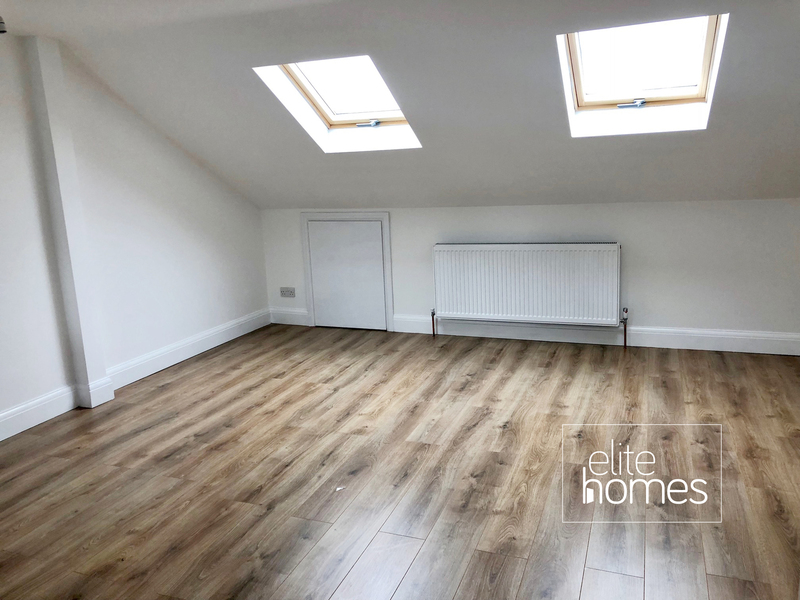 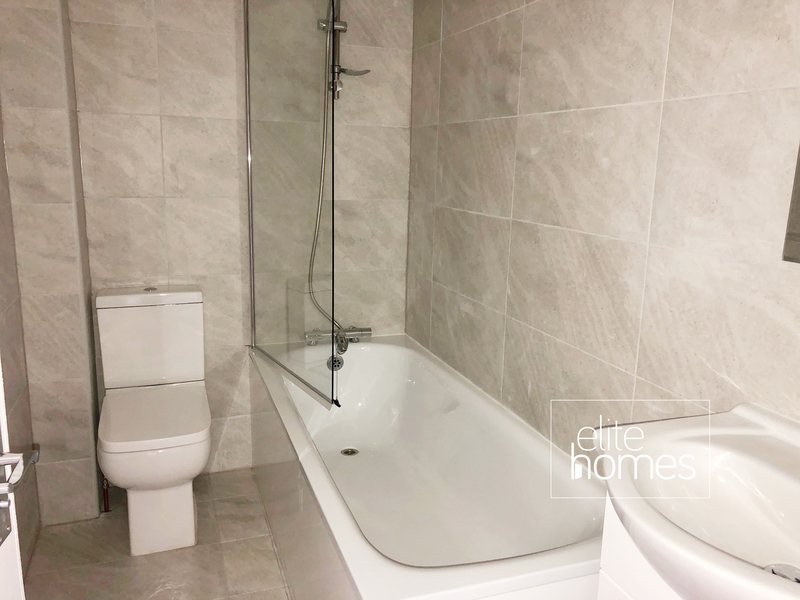 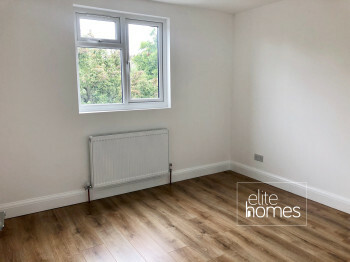 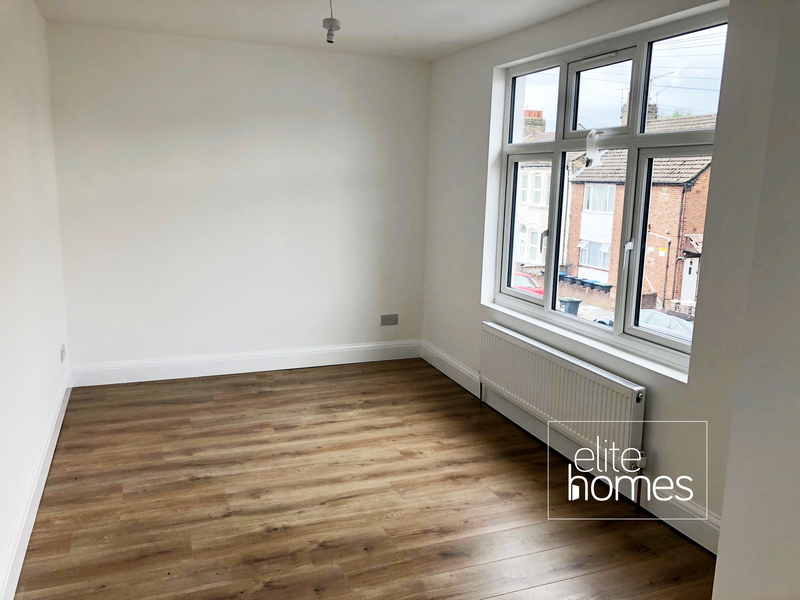 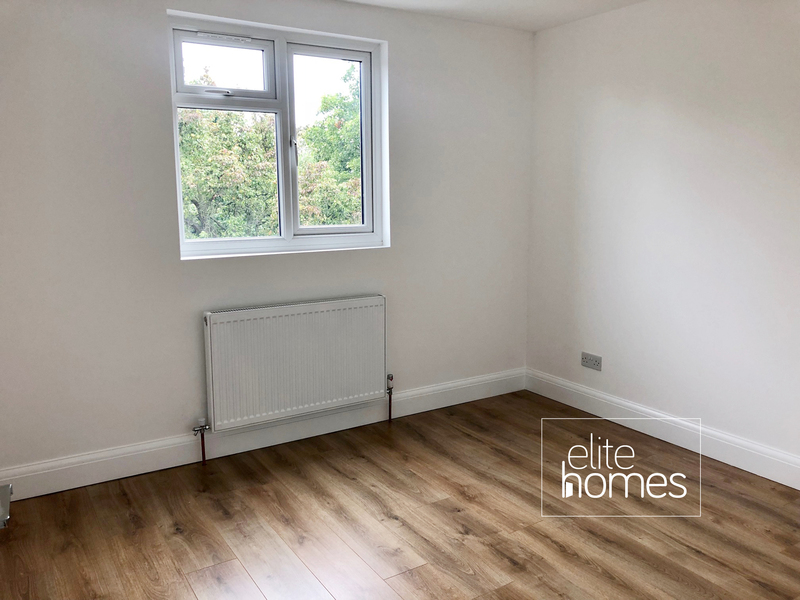 Elite Homes are delighted to offer a newly refurbished 1 bedroom flat in Edmonton, N9. 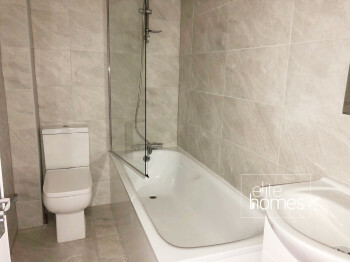 5 Minute walk to Edmonton Green rail station and shopping centre. Furniture can be provided on request. 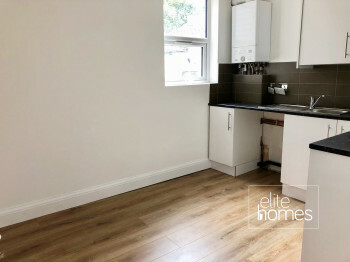 Council tax is included in the rent.